And I do! Best of luck, my friend. Is there a place you shop where you want to make a change? Let me know your story at toro@ecobags.com! I’m sorry to hear that this restaurant owner was so closed-minded and didn’t see the long term benefits of switching to a more sustainable option. 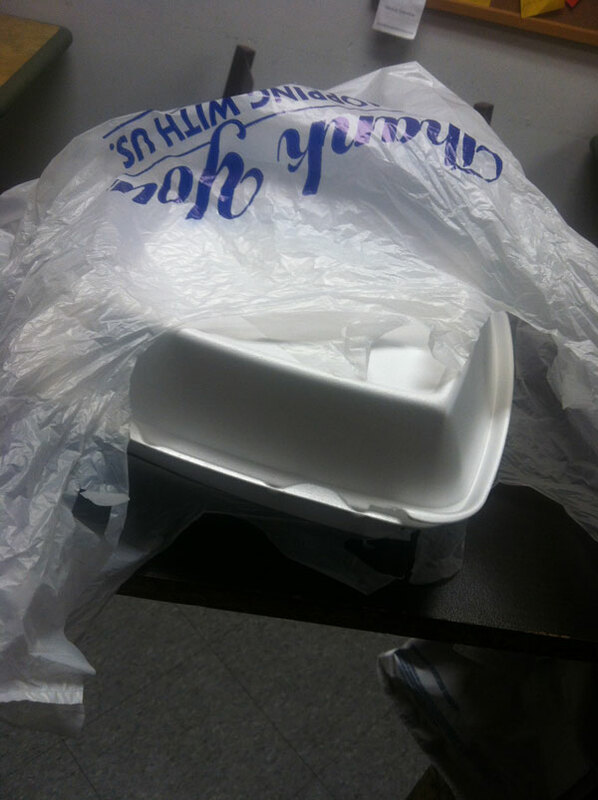 As for customers: try to remember to bring your tuppaware with you to restaurants for bringing your leftovers home. Make it a habit— like taking reusable bags to the store.